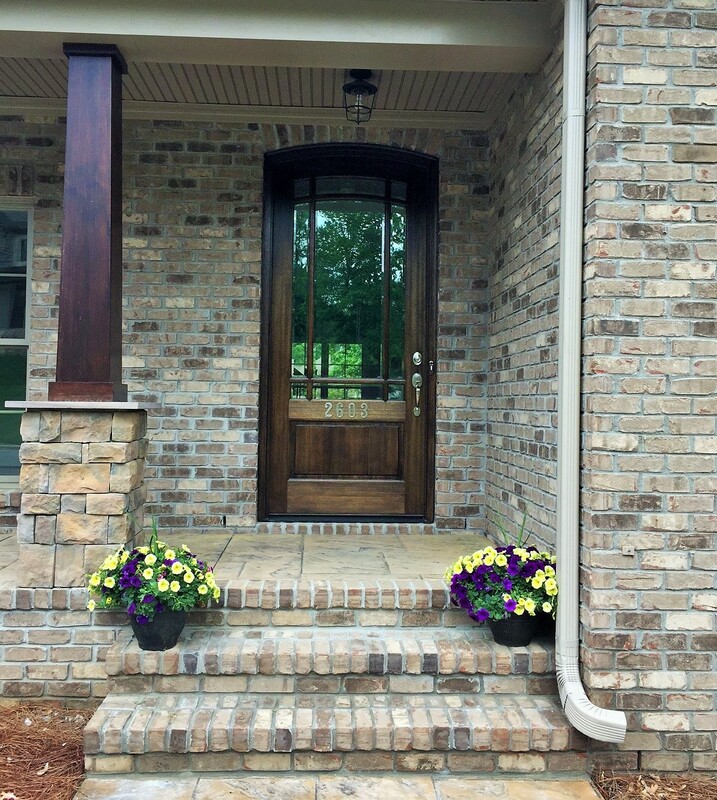 Southport - Pine Hall Brick, Inc.
Offers the random handmade appearance that only comes with the true tumbling process. This brick captures the rugged look, feel, and texture of wood molding by 18th-century master brickmakers. Southport: A light brown-grey blend with some cream and dark accent brick mixed in.